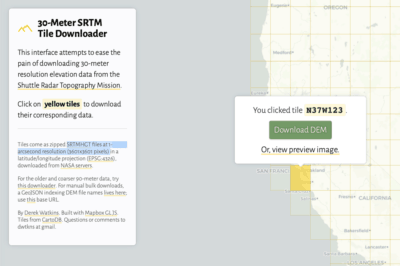 The Cyclone Center is looking to crowdsourcing to help classify over thirty years worth of satellite imagery (represented by 300,000 satellite images). 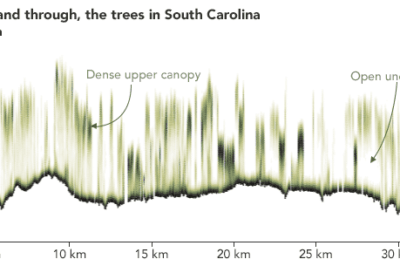 By comparing the selected satellite with sample images, users are asked to answer questions about the type of storm they interpret on five different images. Users are asked to select from six different options (eye, embedded storm, curved band, shear, and other) when presented with a section of a satellite image. 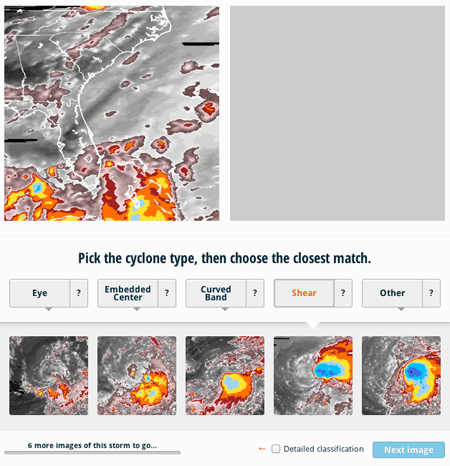 Each option provides five sample images to help guide the user in deciding which storm condition is present in the image. After selecting a storm condition, the user is then asked to decide if that image represents a stronger or weaker storm than the next storm image. After the user has classified six images, information about the date of the storm, duration, and location of the storm. The site stresses that there are no wrong or right answers. Classifying each storm image is considered subjective and the site uses the Dvorak Technique (developed by Vernon Dvorak in the 19702 and 1980s) which looks at cloud patterns, where the center of the system is, the intensity of the cloud pattern, and the strength of the system compared to 24 hours previously. 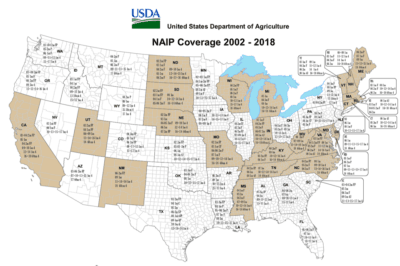 The Cyclone Center is a cooperative project with the Cooperative Institute for Climate and Satellites, NOAA’S National Climatic Data Center (NCDC), University of North Carolina at Asheville, and The Zooniverse.